Over the summer, Lil Durk announced he was changing labels – including scoring a multi-million-dollar deal. With the Chicago rapper having few cuts buzzing in the streets this holiday season, Durkiooo returns with his Signed to the Streets 3 album. The new 20-track effort has guest appearances from Future, Gunna, Lil Baby, Kodak Black, Young Dolph, Ty Dolla $ign and others. 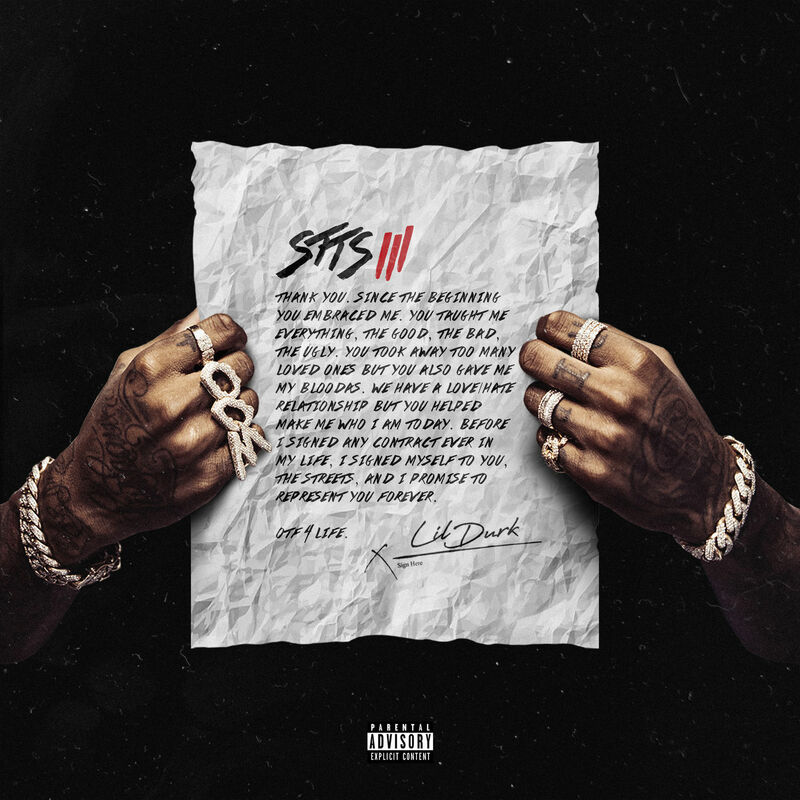 Stream Lil Durk’s Signed to the Streets 3 album in full below.